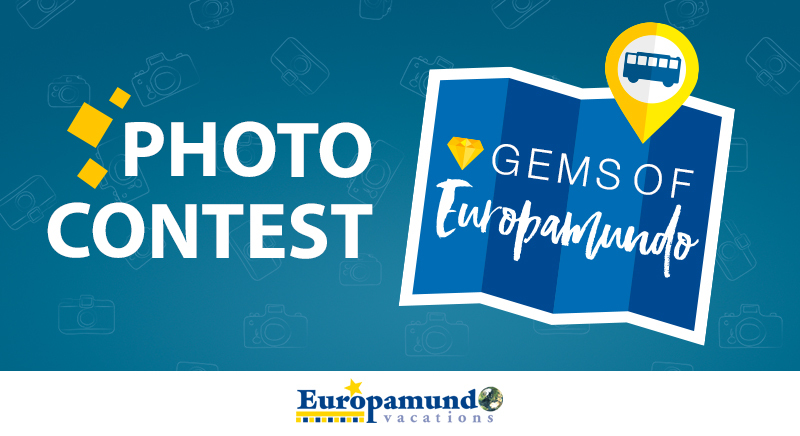 25 Jul Gems of Europamundo 2018 Photo Contest! 07 Aug Catalogue photos_en 2018_19 participate! 24 Apr Take part in our contest! 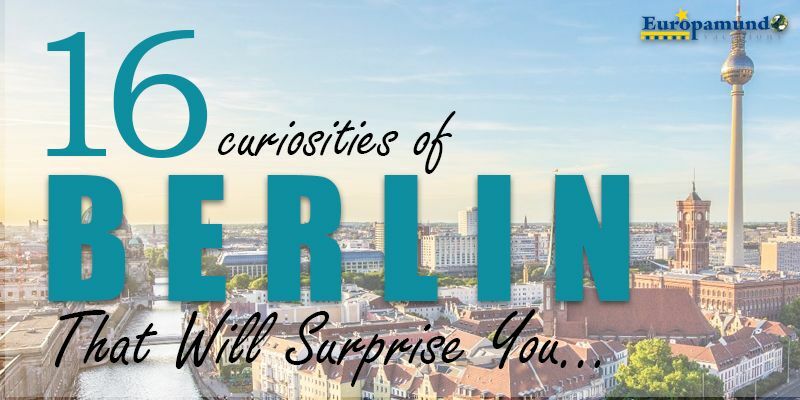 03 Apr 16 Berlin Curiosities That Will Surprise You! 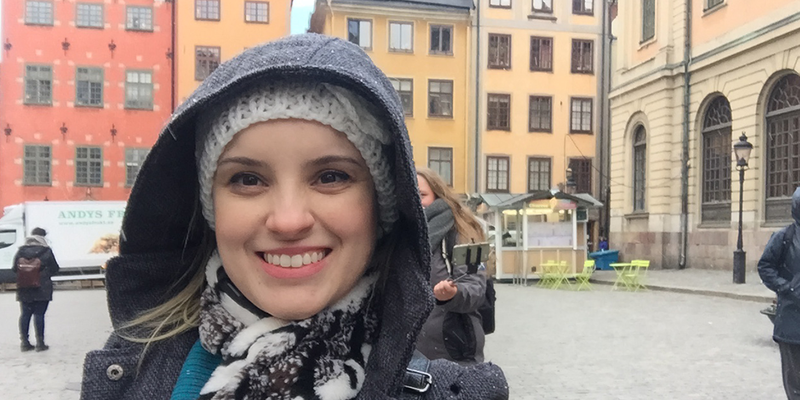 08 Jul Why You Should ‘Think Out Of Cubical’ & Travel Solo With Europamundo! 25 Apr We are helping together for Ecuador! Gems of Europamundo 2018 Photo Contest! Take part in our contest!